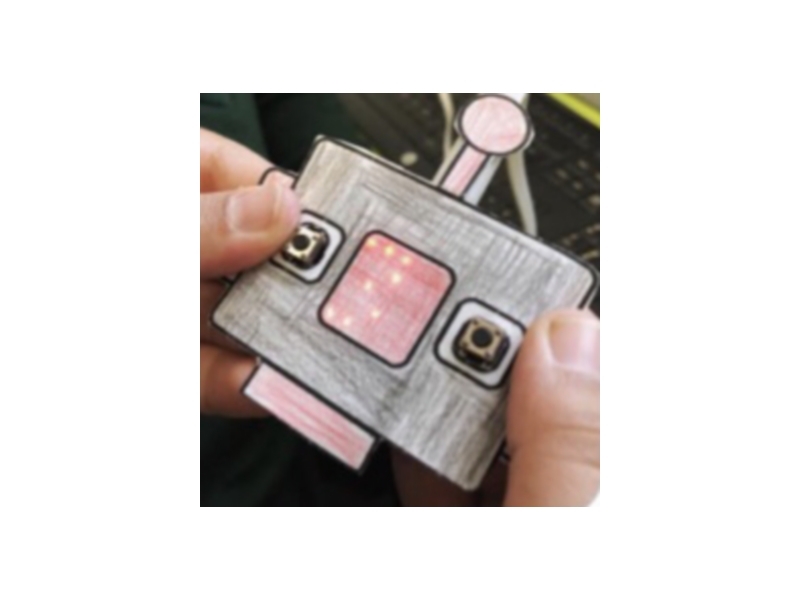 In our after school coding club the children will make robots. Would you like to learn how to make your Word, Powerpoint, pdf and media files accessible? Digital accessibility in Europe is becoming a legal requirement following the EU directive 2016/2102. 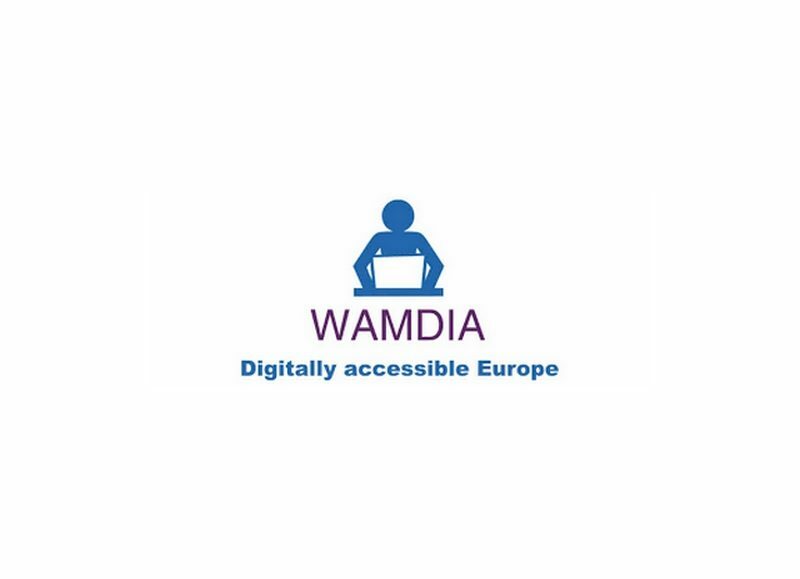 With this in mind the Erasmus+ Programme, WAMDIA, introduces basic techniques to make digital files and information accessible to everyone. 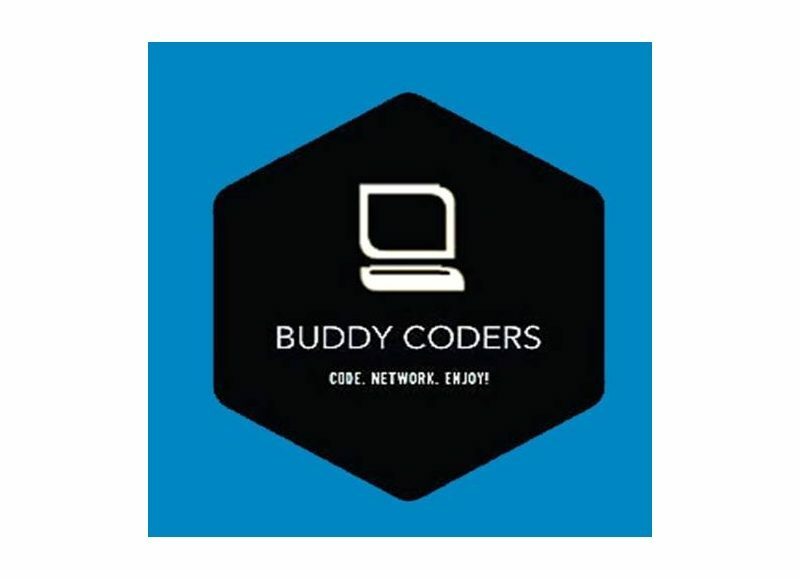 Get hands on Experience with IOT devices and work on some exciting projects! And Free pizzas too! 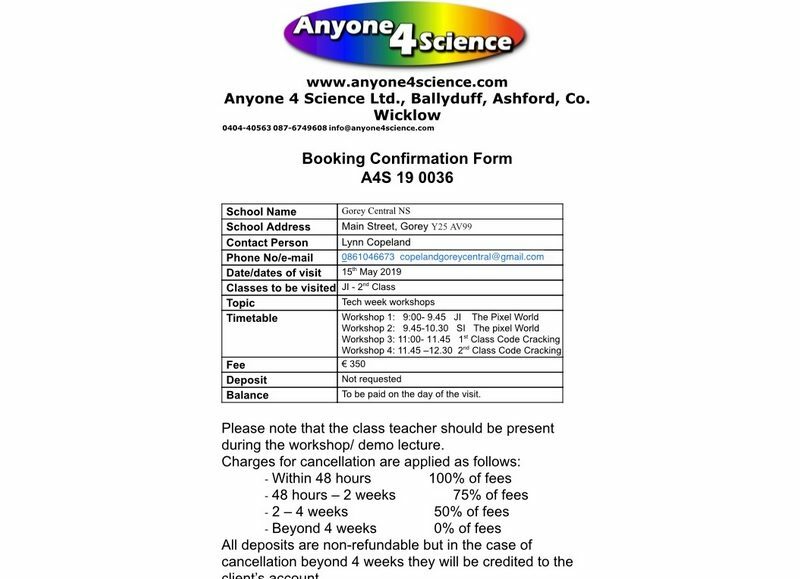 These are workshops organised by Anyone4Science.